Confcommercio – imprese per l’Italia – Milano, Monza e Brianza. 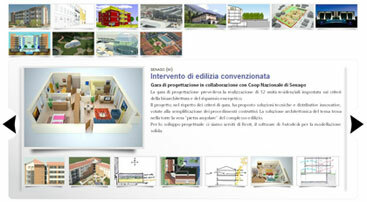 Convegno “The sustainable retail outlet: Energy assessment to reduce building costs”. International convention ClubTI on “Terrotorial information systems as a tool for dynamic change” – ASSIMPREDIL Milan.